If you want to minimize the use of serial console (or your missing serial -> usb etc.). 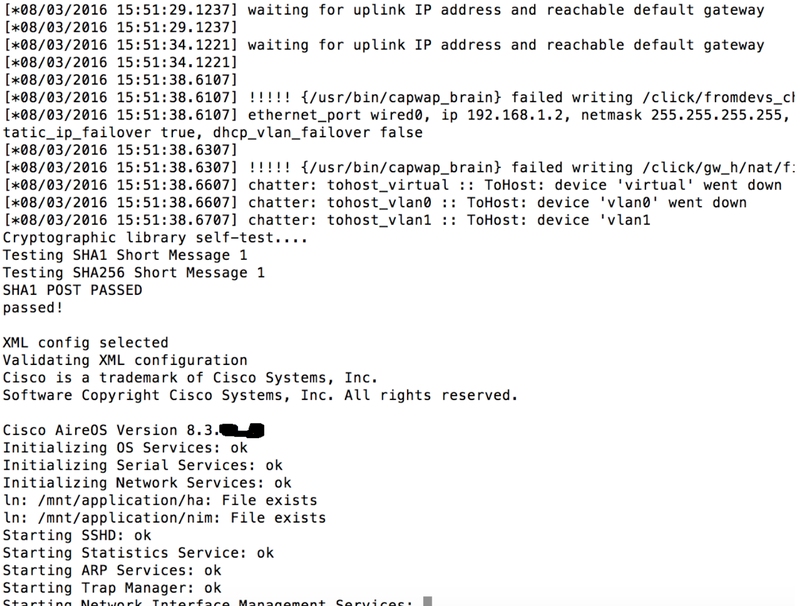 Enable SSH (per AP config) on the WLC and then type ‘ap-type’ to convert to ME. Since Cisco APIC-EM 1.4, there’s support for Plug and Play on Mobility Express Configs. Through APIC-EM you can push the ME Image and the saved ME config that you’ve worked with previously. Awesome post/guide. What kind of battery are surveyors using with the 2802 running ME? What kind of run time are people seeing out in the field? Hi Eric, thanks for writing! I’m actually in the process of writing a blog post on this exact topic. Stay tuned! I’m looking forward to that blog! Right now, we are using a battery with DC power injector. It seems that the 2800 isn’t stable (boot looping) until we plug a laptop into the data side of the injector. When nothing is plugged into the data port of the injector, the logs off AP console complain due to lack of dns/sntp. Anyone have a work around of that? scratch that, seems like the lack of DHCP on the mgmt network was the culprit. Thanks again for the post! Recently i have got the 2800 series Access Point but its capwap mode, i need to convert CAPWAP to ME, i did download AIR-AP2800-K9-ME-8-4-100-0.zip and download the image via TFTP and its transfered but when i see in show version command it will not show the image and not convert into ME……………..i don’t know what do i mistake?? Hello! 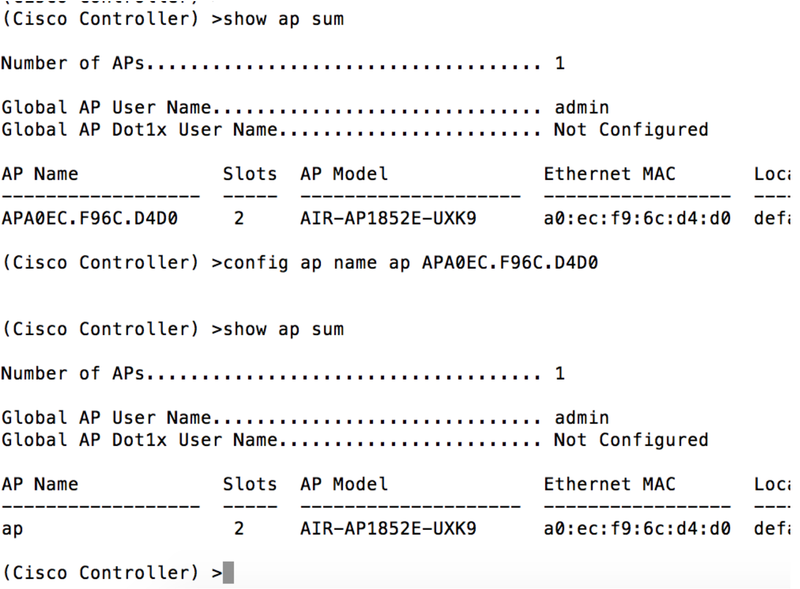 Are you using the ‘ap-type’ command at the CLI of the AP? That should do the trick once you feed it the ME image you’ve shown above. Hi! Thanks for writing. At the moment, there is a laundry list of caveats and exceptions to doing this without a WLC present to get code on the base APs. It is possible depending on what manufacturing image you have (for example), but it may be easier to just spin up a virtual WLC in your virtualization environment and get the code update that way. Thanks for the comment! Glad you found it useful – have fun on that scissor lift, but be careful!